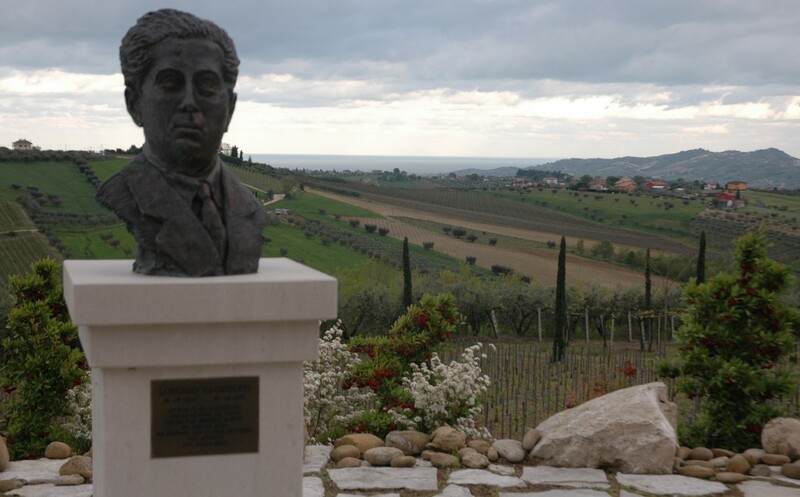 In 1890, Mr. Nicola Illuminati founded his own wine company, run as a small scale production center to ensure the authenticity of the wine produced. This craftsman-type production system was inherited by Nicola’s grandson, Dino, who has been leading the family company since the 1950’s. 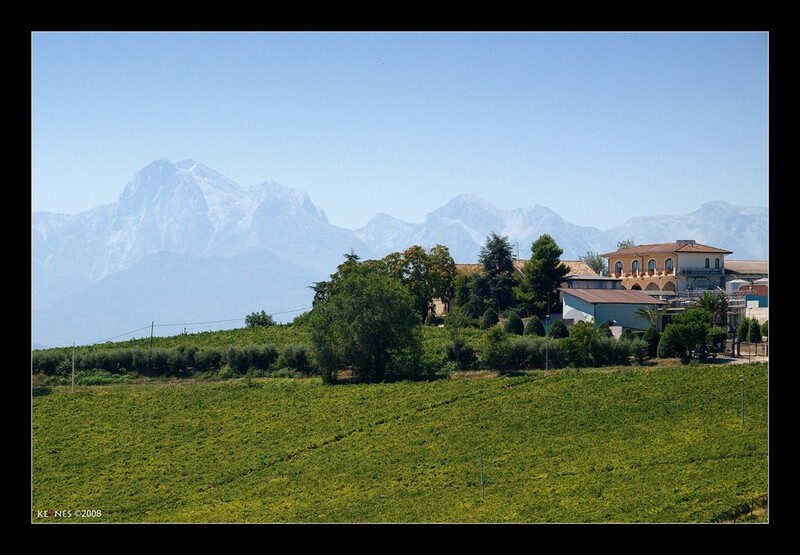 In more than 120 years of company’s history the Illuminati vineyards have grown from 15 to 130 hectares in size in Controguerra, a special wine-producing area between the Gran Sasso mountains and the Adriatic Sea. 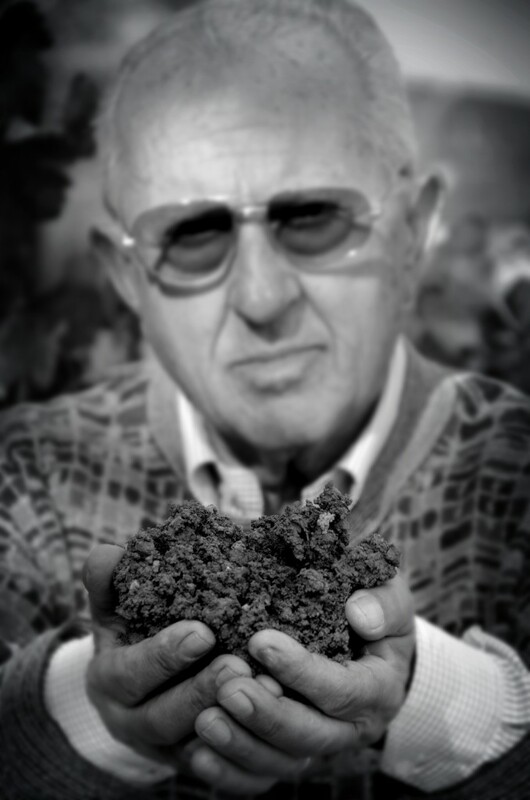 Dino has been a long-standing icon and advocate for this unique piece of land and was the driving force behind the DOC recognition of this part of Abruzzo for which he was knighted as ‘Cavaliere del Lavoro’ by the Italian President for his contribution to the business sector and for ‘combining ancient practices with innovative techniques’. 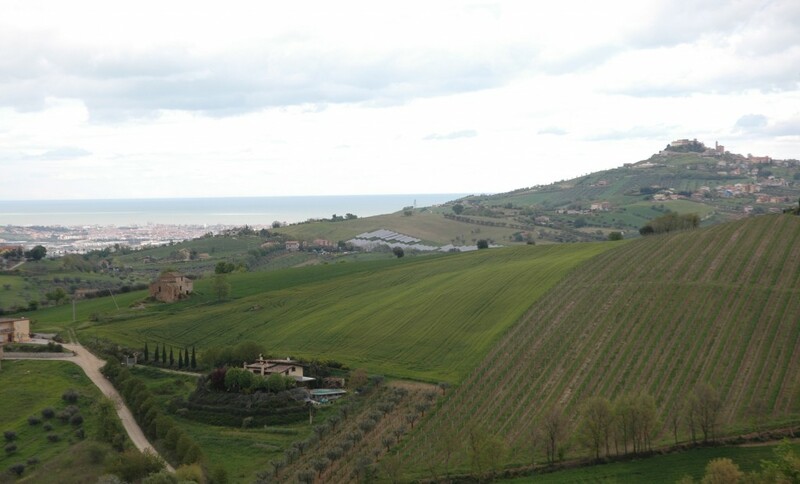 The Colline Teramane appellation is now the only DOCG in Abruzzo. 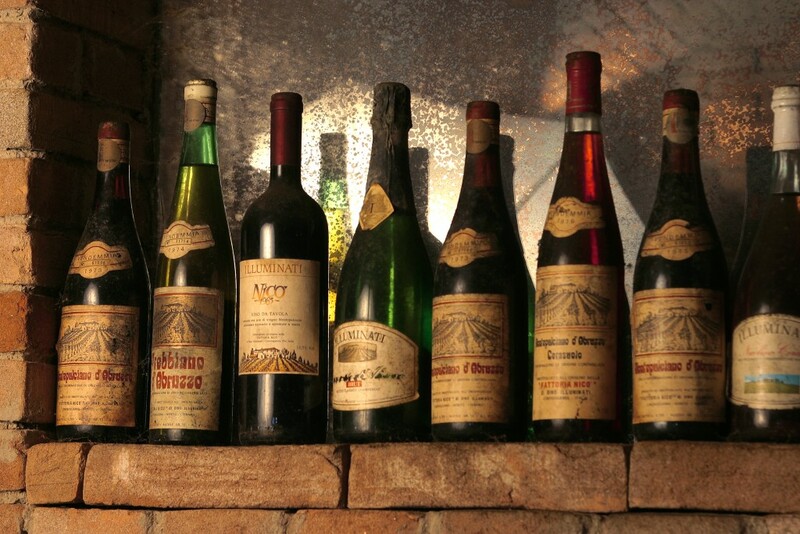 The Illuminati family represent all that is great about modern winemaking, with their innate understanding and possession of some remarkable vineyard sites, a respect for tradition and family that dates back to the winery’s inception in 1890 and a totally up-to-the-minute technological bent which sees their winemaking facilites equipped to best practise standards. Quality, not quantity drives Dino Illuminati and his family adn their wines are characterful, impressive and fiercely individualistic. 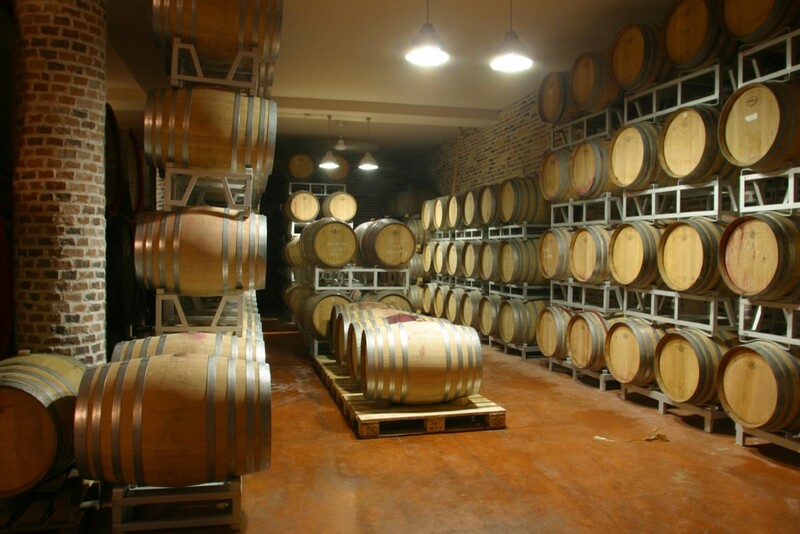 The focus is on Montepulciano, the king-grape of central Italy, made in traditional fashion and offered in excellent, drinkable mealtime bottlings to more nuanced, muscular vineyard selections, most offering terrific value for the money. Little has changed at the winery except that Cavaliere now works with the family younger generations.